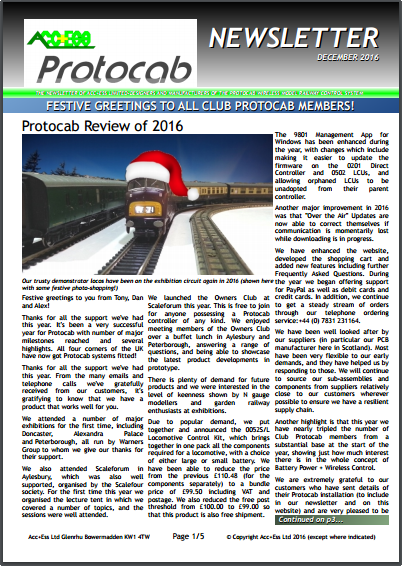 Regular updates from the world of Protocab! 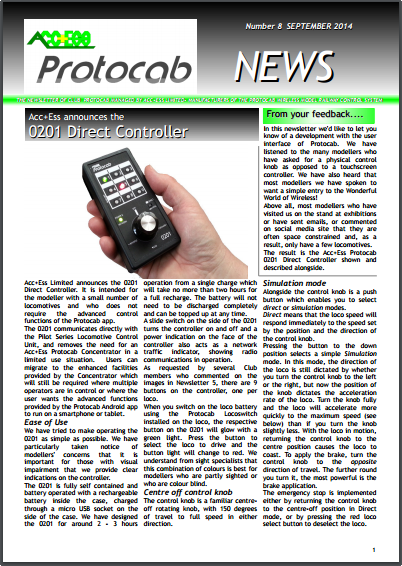 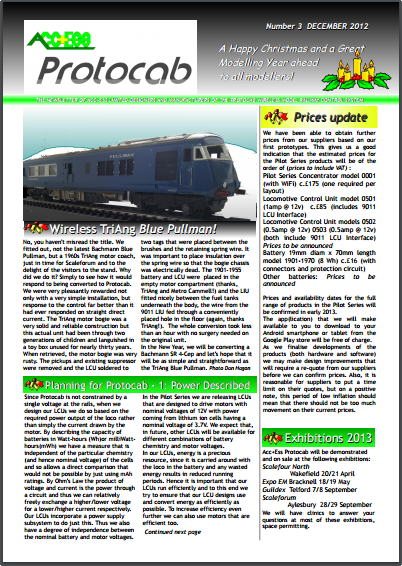 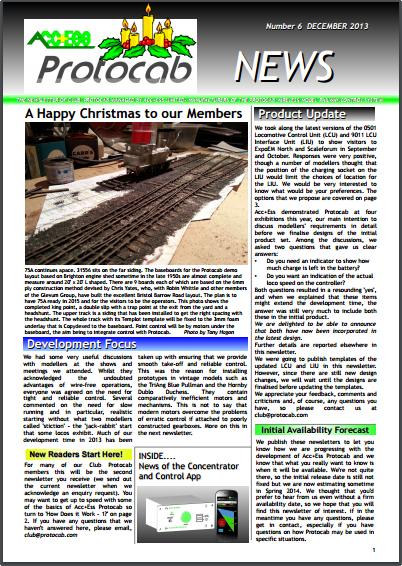 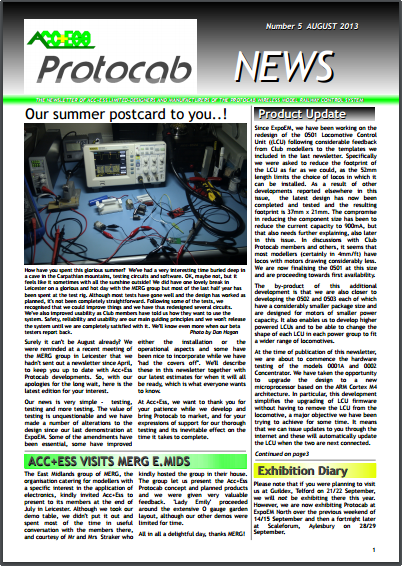 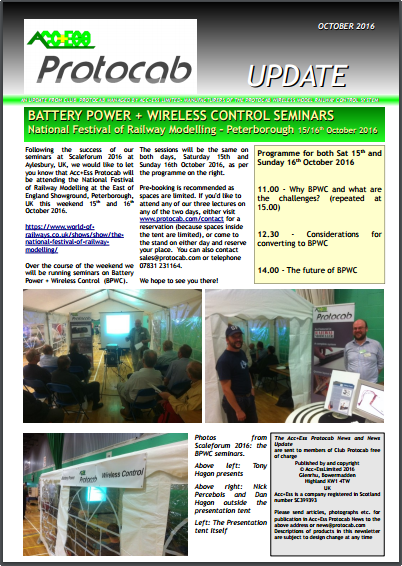 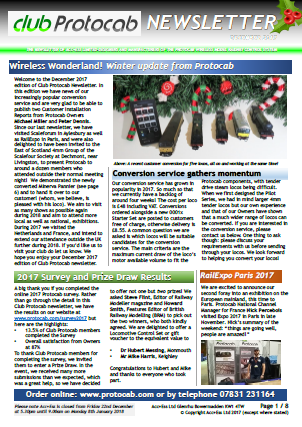 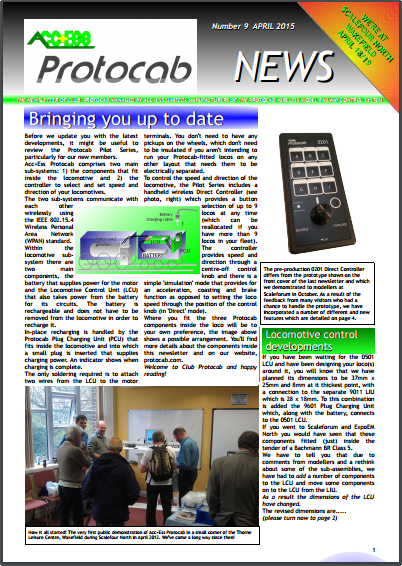 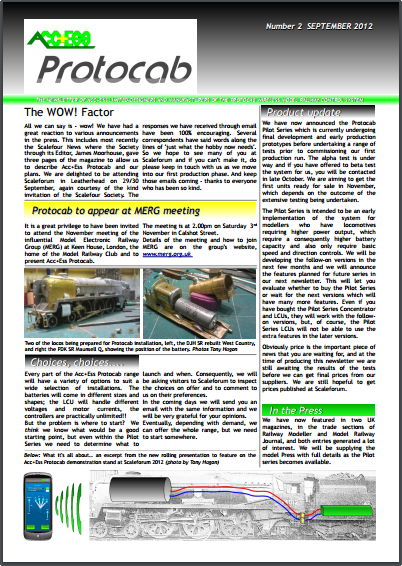 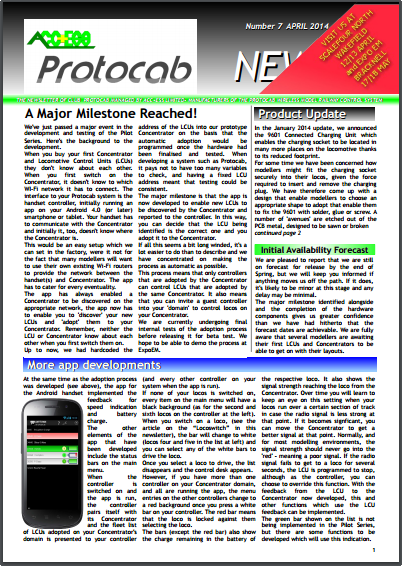 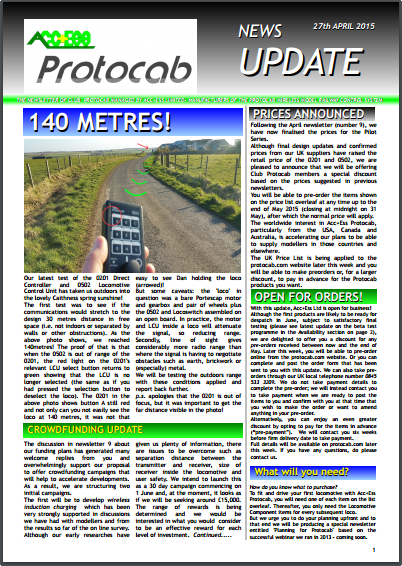 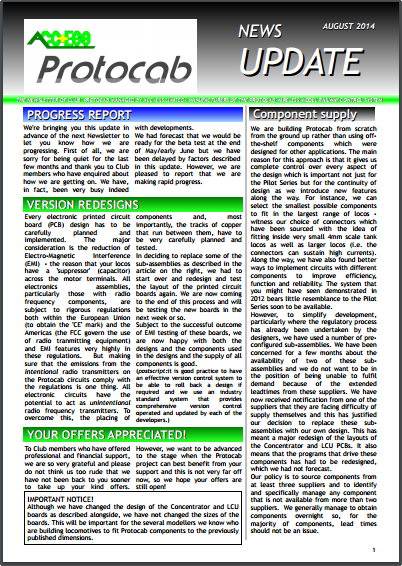 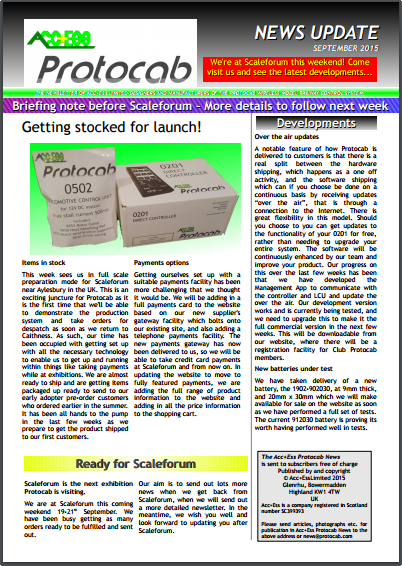 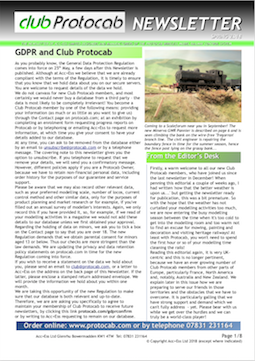 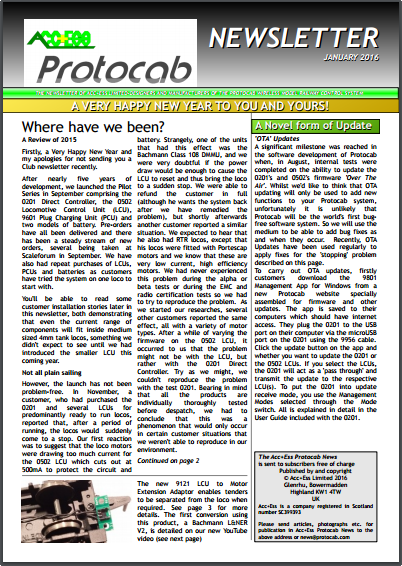 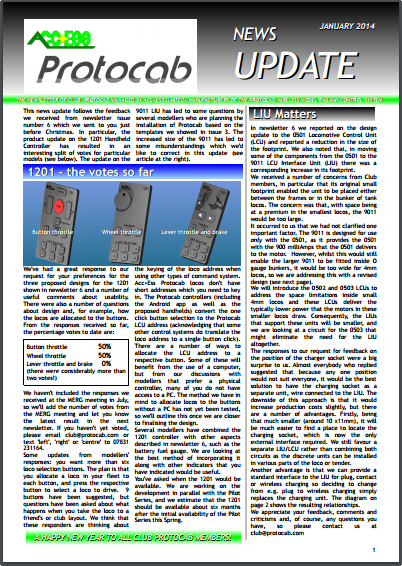 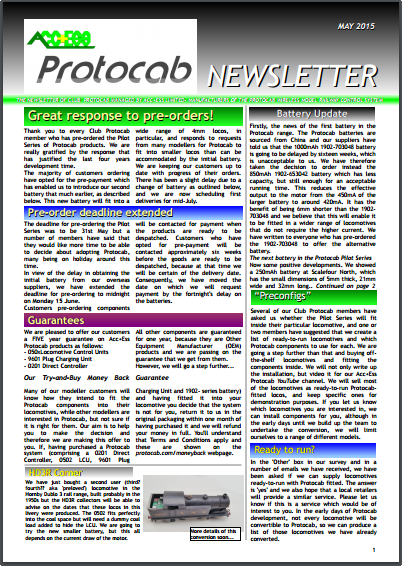 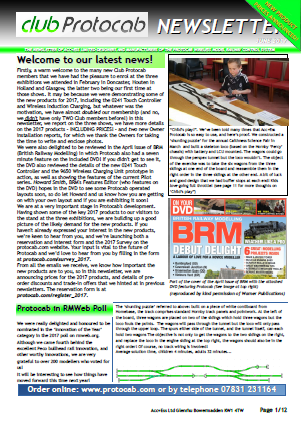 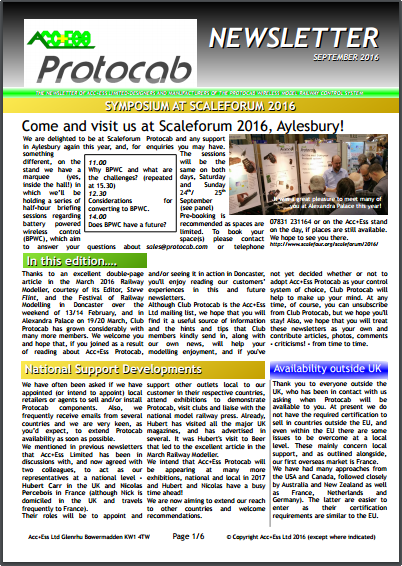 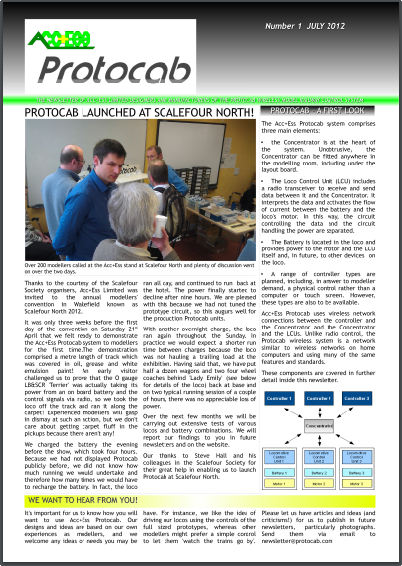 Club Protocab members are sent copies of the Club newsletters and Updates when they are published. 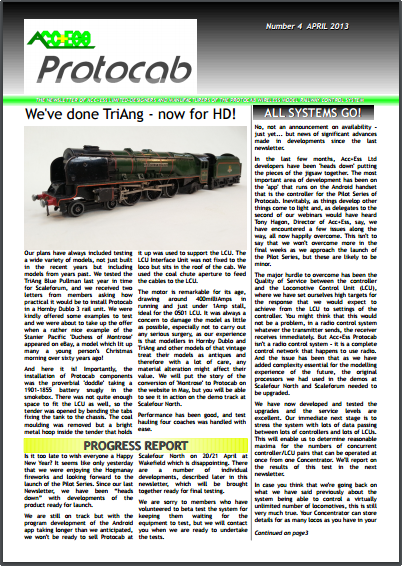 After a while we add them to an archive on this site. 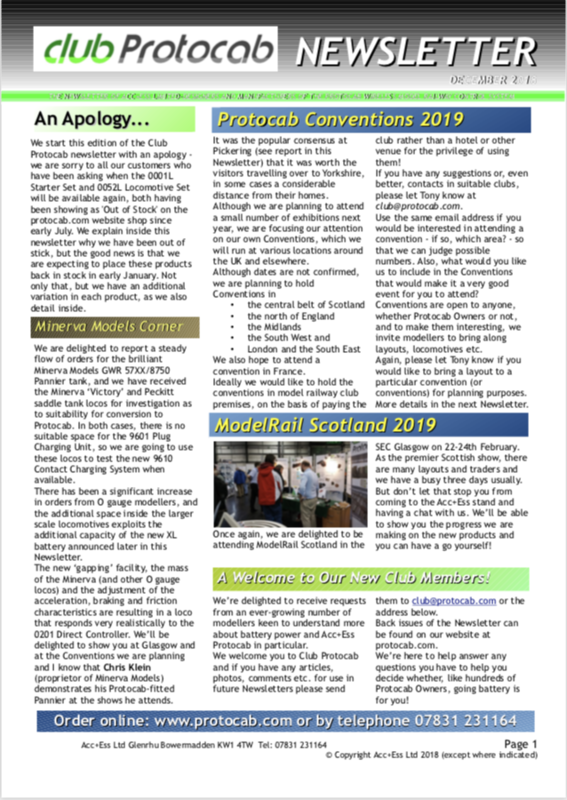 If you'd like us to send you a print copy of any of these do let us know.